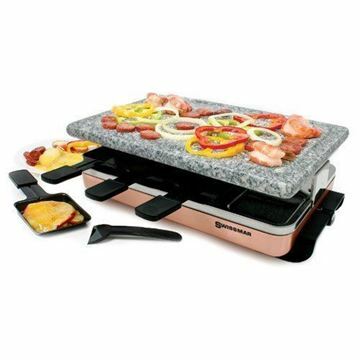 Inviting friends over to share the joy of raclette cooking is a time honoured tradition in Switzerland, and the idea is rapidly spreading around the rest of the world.And why not? 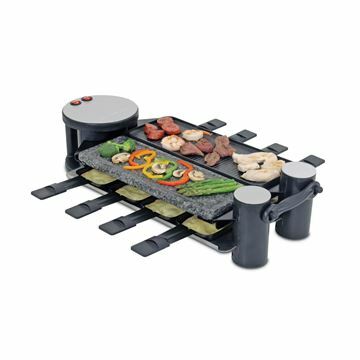 Sharing stories over drinks while creating personalized dishes is an activity everyone will love. 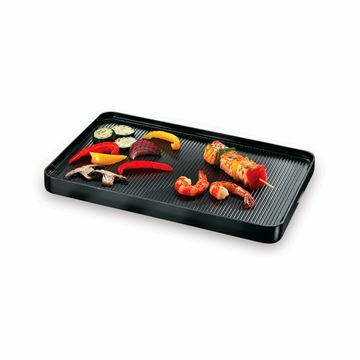 And you'll be cooking with your friends, not for them. 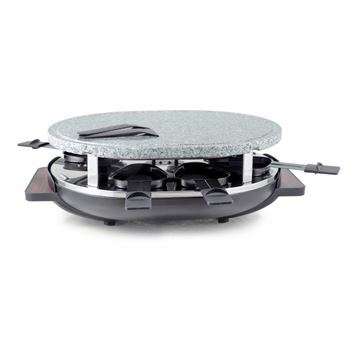 KF-77073, The innovative Swivel Raclette easily unfolds up to 180 degrees so you can set it up the way you want. 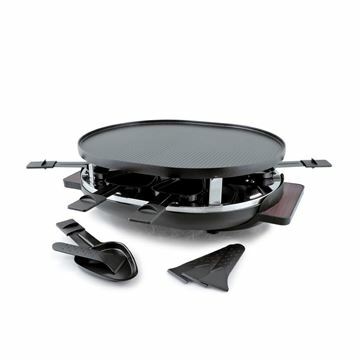 KF-77080, "Stelvio" Raclette Party Grill with Cast Aluminum Non-Stick reversible grill! 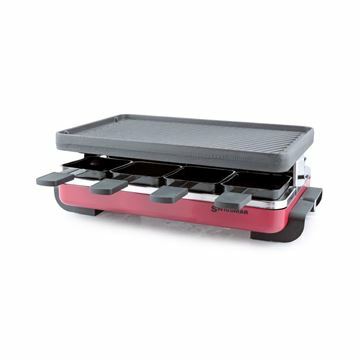 KF -77046, 8 Person Red Classic Raclette Party Grill - With Reversible Cast Iron Grill Plate. 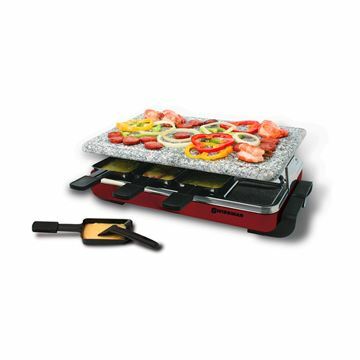 KF -77040, 8 Person Red Classic Raclette Party Grill - With Reversible Cast Iron Grill Plate. 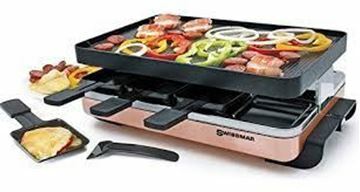 Swissmar, 8 person Matterhorn Oval Raclette Party Grill and grill plate. 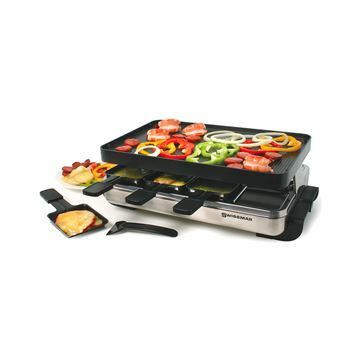 KF-77066, Swissmar 8 person Matterhorn Oval Raclette Party Grill and reversible cast aluminum Non-Stick grill plate. 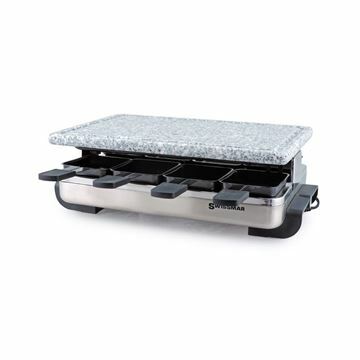 KF-77069, Swissmar 8 person Matterhorn Oval Raclette Party Grill w/ Wood Base and Granite Stone Grill Top. 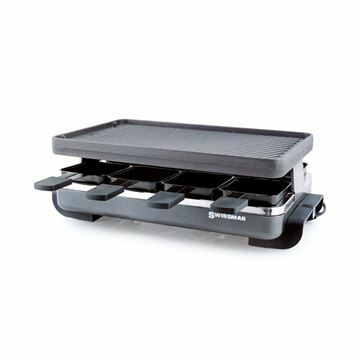 This Raclette Grill Top lets you grill meats, veggies, sausages etc. 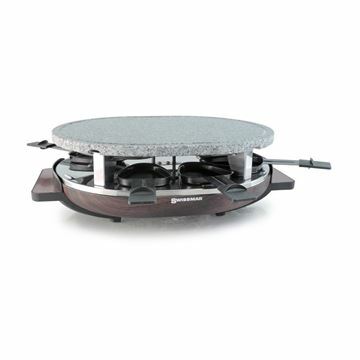 on one side, and crepes or pancakes on the other side. 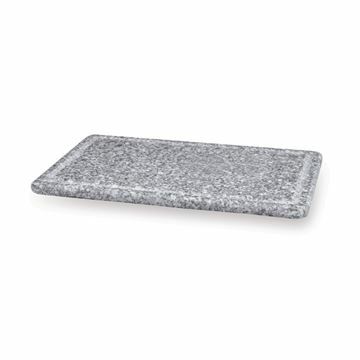 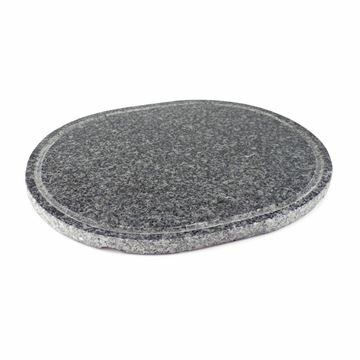 This wonderful Granite Stone top can be used with the following Swissmar Raclette Grills: Classic, Stelvio, and Zermatt.